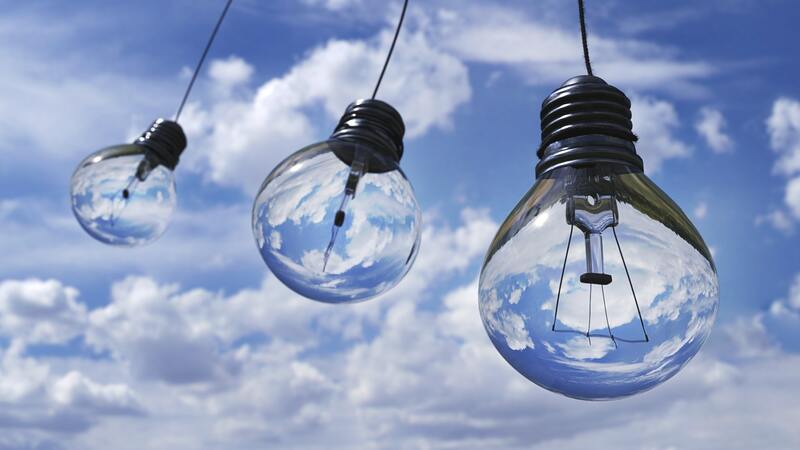 The Energy Efficiency Regulations 2015, have now come into force as of the 1st April. Any property that is rented to the private rented sector is required to have a minimum EPC rating of ‘E’. For all our managed properties, we have now taken steps and liaised with our clients to bring any property that falls outside of this rating up to regulation. For any landlords that have not yet taken these steps, then now is the time to act, as breaches of the regulations could result in a civil penalty of up to £4,000 if information or evidence is not provided, rising to a maximum of £5,000 awarded for not complying with the original penalty notice. Unless the property has an exemption, any property that does not have an ‘E’ rating with be an unlawful rental. If the landlord has carried out all possible works to bring the rating up and is still getting an ‘F’ rating, then exemptions could apply. Exemptions can be found in the link at the bottom of this article which will take you to the governments domestic guidelines. Any property that is privately rented on applicable tenancies including ones let on AST’s are legally required to have an EPC. Relevant tenancies include any regulated tenancy defined in the Rent Act 1977, domestic agricultural tenancies and assured tenancies (including an assured shorthold tenancy). The Regulations will apply to all appropriate new and renewed tenancies from 1 April 2018 and for all existing tenancies on from 1 April 2020. This means all new properties let and any tenancy renewals from 1 April 2018, will need a minimum ‘E’ rated EPC. This includes when a fixed term expires, and a statutory periodic tenancy begins after the 1 April 2018. Your current EPC will have improvement measures listed on it, which will advise what you could do to the property to raise the rating. Click here for full detailed guidelines set out by the government. We suggest carrying out inspections on all your properties and check the rating on your EPC’s. If your EPC has a rating of E or above, all you need to do is remember the date that your current EPC expires and schedule a new one. If your EPC is an F or higher, then you need to refer to your current EPC and the government guidelines to get the property up to an E, sometimes this can be as simple as adding further insulation to the loft or replacing all the bulbs for energy efficient ones. In other cases, you may need to look at replacing storage heater systems for central heating or installing double glazing which could be quite costly. If you would like further information and would like to speak to a member of the team about these regulations or any of our other services, please don’t hesitate to get in touch.